Attention Business Owners and Property Managers! We know how much of a challenge it is these days to run a profitable and reputable business. Every day we have to satisfy our clients and keep a mindful eye on our budgets all while fostering a healthy business environment for our employees so that our folks give their best to our business and our customers. We know what it means to demand quality on a reasonable budget. This is why we do not insult our commercial roofing clients with outrageous quotes, lackluster service or shoddy products. We aim every day to come in on time and on budget. Our name is on the side of our trucks and our reputation matters in our community. 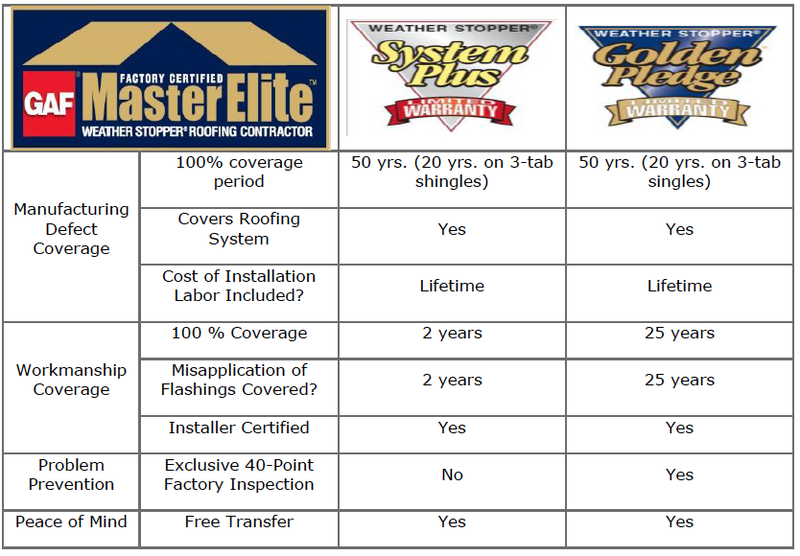 If you are in need of commercial roofing in Central New Jersey or Southeastern Pennsylvania. Give us a call at 888-314-2793 and we will see if our business can earn your business.